Our guests on this exclusive South India trip will have a rare opportunity to experience directly the rich Jewish cultural heritage of the region. 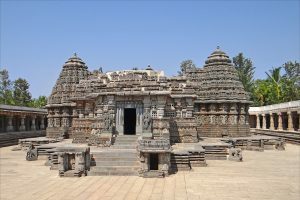 Southern India, home to the oldest continuously living Jewish community in the world, will be an unforgettable experience to the discerning traveler. The personalized service that Deluxe Kosher Tours provides our guests ensures your trip will be one of the most memorable ever. 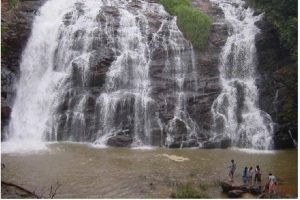 The beautiful rivers and valleys of South India, and the colorful, vibrant city atmosphere found that are part of the itinerary, including Mumbai, Mysore and Cochin, make this tour particularly popular with our cliental. 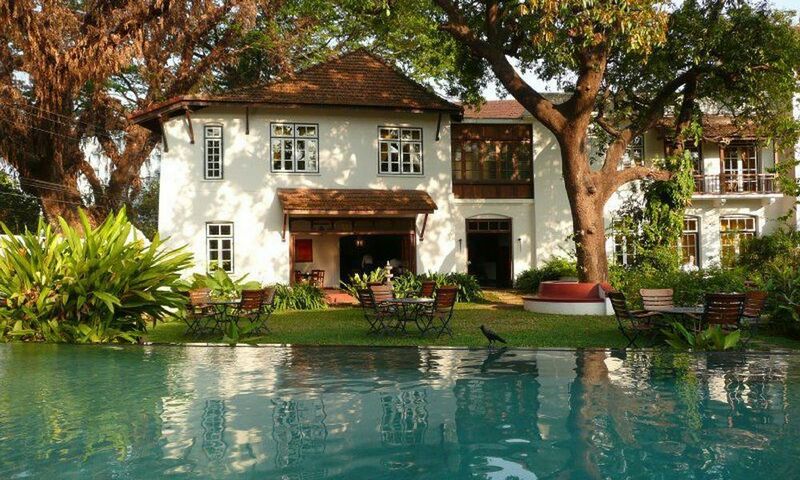 During your private tour of Cochin, you will visit historical sites that are part of the legacy left by the ancestors of the indigenous Jewish communities: Some say that they trace their origins as far back as the time of Solomon. 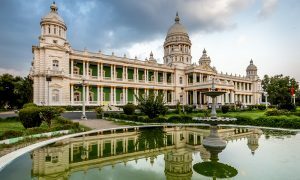 See the ancient Mysore Palaces and the Somnathpur Temple Complex. 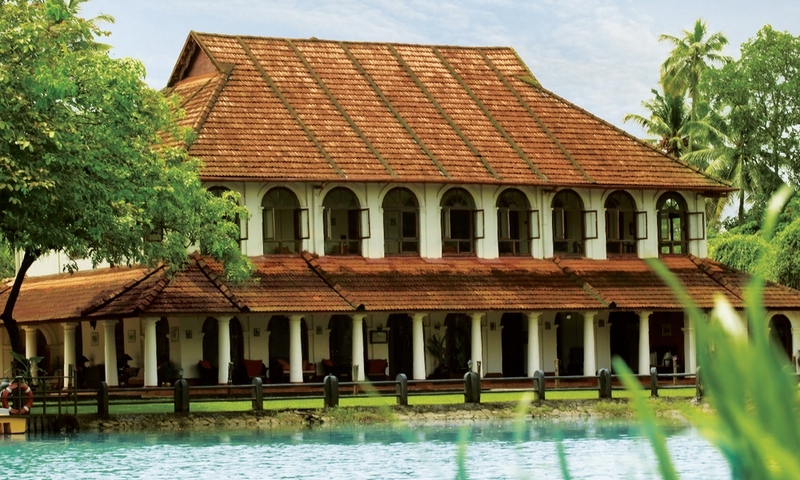 Enjoy a leisurely Kerala River Cruise on a deluxe houseboat. Your stop at the wildlife resort in Periyar offers you the opportunity to see some of the exotic Indian wildlife in its natural state. Our carefully selected and vetted guides are well versed in the history, culture and traditions of South India. Touring with Deluxe Kosher Tours offers you an unforgettable experience, with individualized service and comfort. 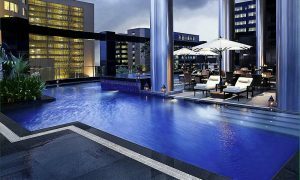 The hotels chosen are the best available in the region. You can be assured that all your needs will be met, and that all arrangements made, with your comfort and enjoyment in mind. 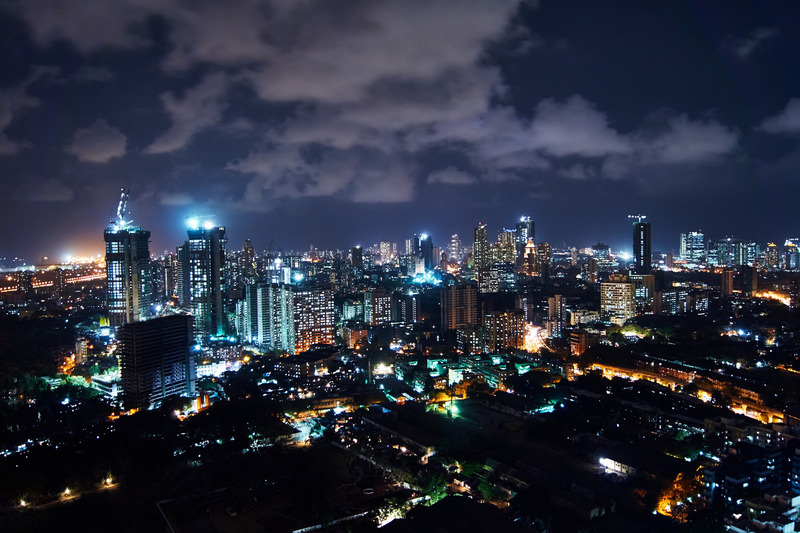 Following our departure from the U.S., our flight will take us directly to Mumbai. Upon arrival our Deluxe Kosher Tours representative will meet us and transport us by private limousine to your luxury hotel. There are no scheduled activities and we are free to relax or explore at our leisure. Diner will be at the hotel. Our superlative Deluxe Kosher Tour guide will host our customized tour by private car of the ancient city of Mumbai. 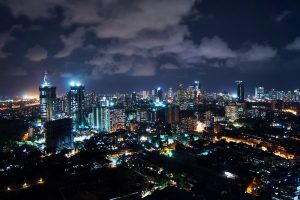 Formerly known as Bombay, in addition to being the commercial and financial capital of India today, the city has a very rich cultural tradition dating back over 2500 years. 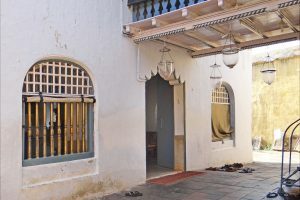 Sophisticated colonial architecture can be seen throughout the city, along with ancient temples and buildings devoted to the religious traditions associated with Hinduism, Christianity and even Judaism. 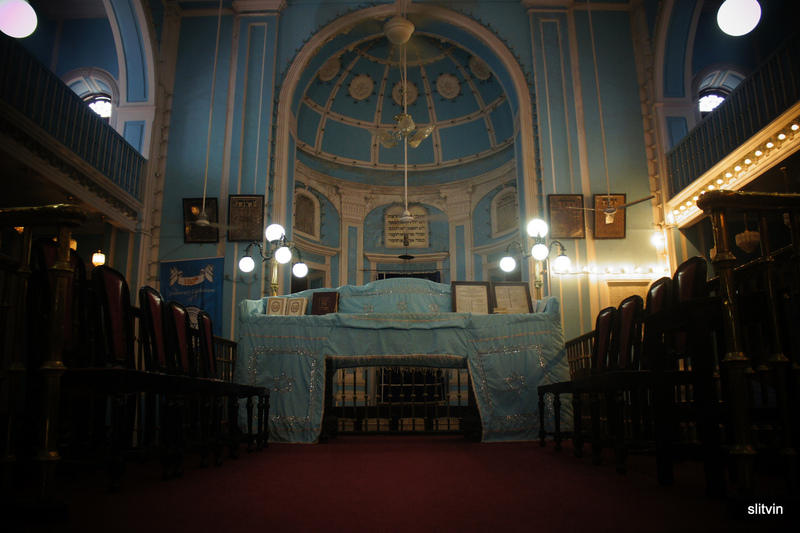 The three historic synagogues in Mumbai include the Shaar Harahamim, or Gate of Mercy, built over 200 years ago. The street where it is located is named Samuel Street, after the builder. Two other synagogues, used by the Bene Israel Jews that still stand in Mumbai are the Magen David Synagogue and the Tippereth. The Sassoon Docks, a lively fish market still in use today, was constructed, and named after a wealthy Jewish family in old Bombay. The Jewish roots in Mumbai stretch back almost as far as the city itself. The Bene Israel Jews arrived in the area 2100 years ago when a shipwrecked group of families made their home in the region. 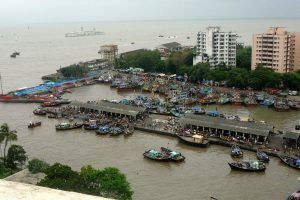 Later, the city expanded and the local citizens called it Bombay. Genetic testing confirms their claims of Jewish descent. Many of their genetic markers correspond to that of the tribe of Kohanim. 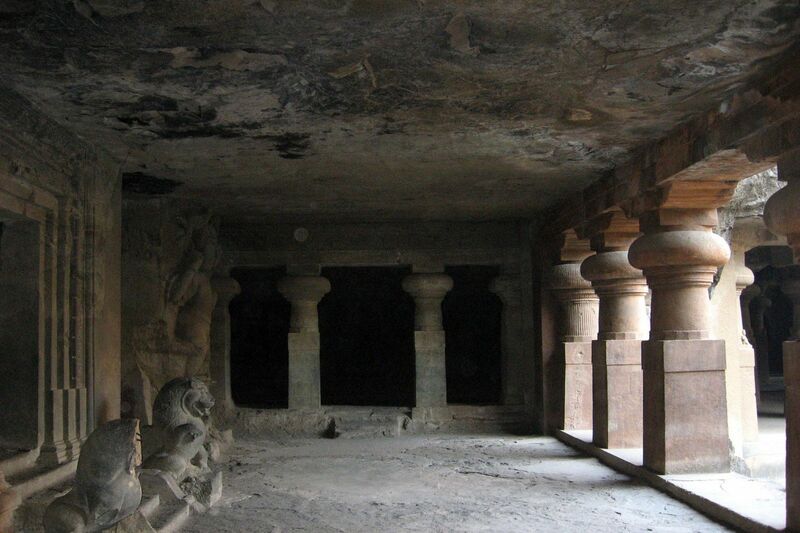 Architecturally, Mumbai houses some of the most well preserved examples of ancient Hindu rock sculpture in India. The focus of the day’s activities includes a visit to the Elephanta Caves. These caves, located on a small island in the harbor, are extremely well preserved. Designated a World Heritage Site by the UN, they date back to the 7th century and house some of the most magnificent examples in the world of Hindu rock carvings. After breakfast, we will be transferred to the airport for a short flight to Bangalore, the mecca for technological firms in India. A private car will be waiting at the airport to carry you in comfort directly to the fabulous city of Mysore. Mysore, known for its silk, wood and incense markets, will be our staging point for a trip to the foothills and mountains of Ghat. 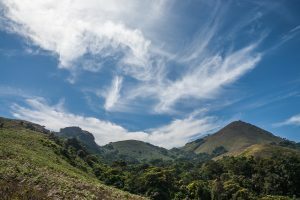 The Ghat mountain range, gently rolling hills rather than what is traditionally thought of as mountains, provide a haven for the dwindling populations of the famous Bengal tigers and Asian Elephants. Covered until recently with lush forests, the remaining jungles and waterways provide you with some of the most unforgettable scenery on earth today. The unspoiled beauty of the terrain is breathtaking. In the evening, we have an excursion planned to attend the famous Aarti, or Lights, ceremony. 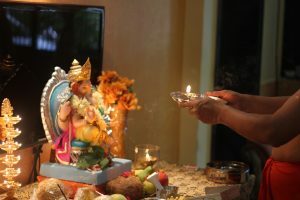 Often performed several times a day, for Hindus this ceremony celebrates dispelling the darkness and welcoming the light thorough the illumination of candles. Today will find us touring the magnificent royal palaces and gardens of the Mysore region. For almost 600 years, Mysore was the capital city of the Mysore principality, which ended with independence in 1947. Our private guide and transport will explain the rich royal heritage of the region that dates back many centuries. 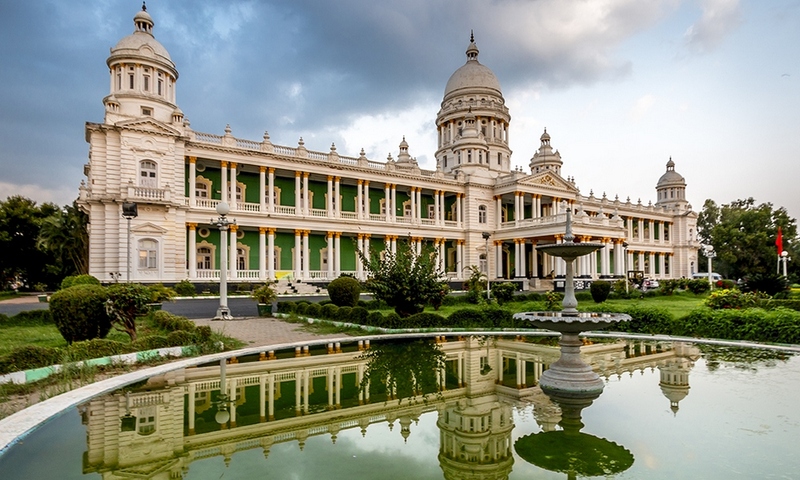 It would take weeks to tour the over 140 parks and gardens, museums, and the historical palaces in Mysore. However, Deluxe Kosher Tours chose some of the most interesting and historical sites to see. Our special guide will accompany you on your private sightseeing tour, permitting you to sample some of the best of these sites, while answering all your questions concerning the city and its history. Our commitment to highlight for you the very best that Mysore has to offer includes an excursion to the Somnathpur temple complex. This well maintained complex features some of the best-preserved temples in India. Made of stone, the detailed carvings that cover the entire temple walls and columns depict various scenes of Hindu mythology and religion. It is a must-see for all visitors to India. 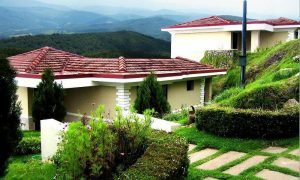 Today we will travel by private car south to Hill Station by Lake Ooty. Along the way, we will visit some of the spectacular tea plantations. The sight of the lush greenery, indicative of tea-growing locales, can lull you back to the days of the British Raj. 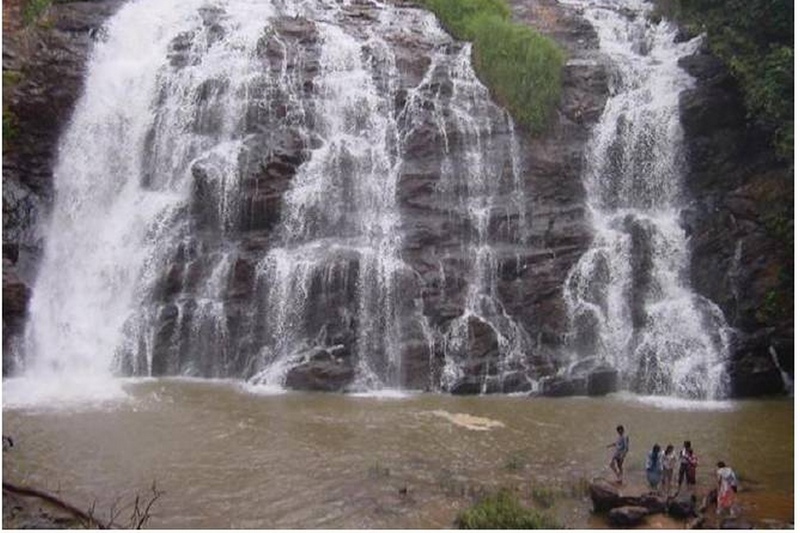 The route takes us through the scenic parkland of the Bandipur and Mudumalai National Parks too. Elephant, mongoose, and other Indian mammals inhabit these parks. Flora and fauna like ancient conifers, eucalyptus trees and wattle encourage the visitor to recall the image that books and movies have planted in our minds regarding exotic India. The memorable Heritage Train departs from nearby Coonor. The old-fashioned steam engine pulls just a few cars, and takes you back in time to another era. This famous mountain train ride takes approximately two hours, winding through picturesque terrain -including jungle, hills, and streams- that are part of the landscape in this historic region. We eventually arrive in Coonor, where awaiting transport takes us on a short private car ride to our first class hotel in Cochin. Here we will spend Shabbat with the Jewish community. NOTE: If train schedule changes and doesn’t allow for travel to arrive before Shabbat transfer will be done via private motor coach. Shabbat is enjoyed with the Jewish community of Cochin. After Shabbat lunch our private tour guide, schooled in the Jewish history of Cochin, will take us on a walking tour of the community. Many claim this historical community directly relates to the Jews that dispersed to India mentioned in the Book of Esther. The Jews of Cochin traditionally date their linage to the destruction of the Second Temple by the Romans. Included in this tour is (of course!) a visit to the Pardesi Synagogue. This synagogue, protected by the Indian Government as a historical site, is still in use today. Also called the Mattancherry or Cochin Synagogue, it houses the 10th century copper plates given to one Joseph Rabban or Rabbani, the oldest named ancestor of the Cochin Jewish community. The plates memorialize the rights and privileges granted to him by the local ruler. One of only three Jewish synagogues remaining in India, its construction dates from the mid-1500s. The quaint shops and ancient streets of the Jewish section of the city will leave you with a real sense of the ancient roots of Judaism. This evening ends with tickets to see a classic Indian Kathakali drama. 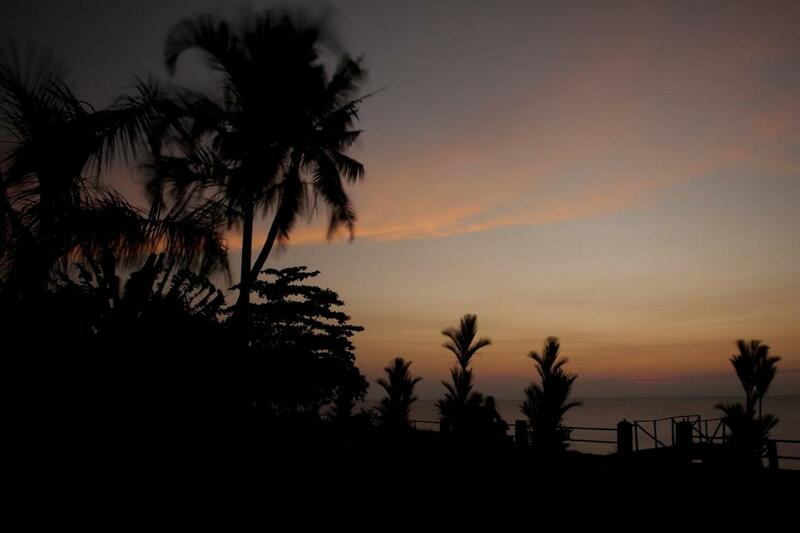 We leave Cochin and head West by private car towards the coast to our next stop, Kumarakom. We plan a relaxing evening cruise that will allow you to get a sense of what it must have been like centuries ago when these same-style houseboats would ply the waterways transporting goods to the isolated cities and villages along the lakeshore. 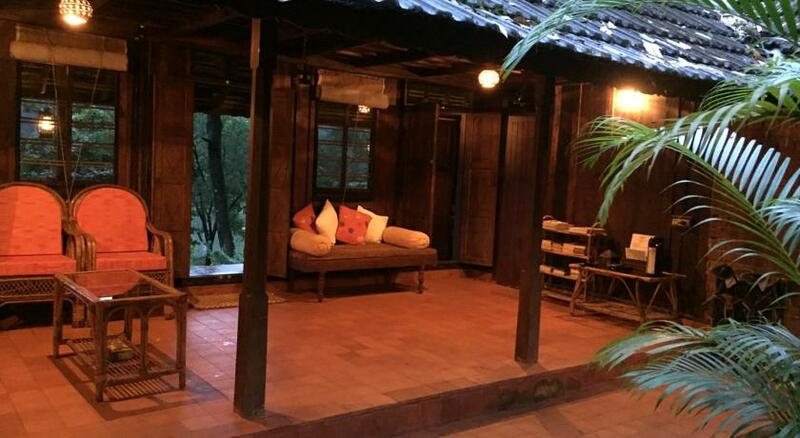 One of the most popular tourist destinations in India, our private arrangements will allow you to experience all the area has to offer, while being catering to the discerning Jewish traveler’s specific needs. 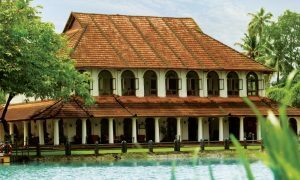 We spend a relaxing day at our first-class resort by the lake where you will have time to lounge and immerse yourself in the exotic atmosphere, sights and sounds of this South Indian paradise. The lush landscape and vast varieties of colorful birds make this region particularly appealing to visit. An intricate network of lakes, streams and waterways connects the islands, and the small towns and villages along the shores. Today we embark on an overnight tour by houseboat of the scenic waterways of Kerla. You will travel in style with luxurious accommodations aboard a traditional houseboat used for centuries on the lake. Construction of these boats does not require a single nail: The planks of jack wood held together by local resin from coir or coconut fiber ensure the boat is watertight. 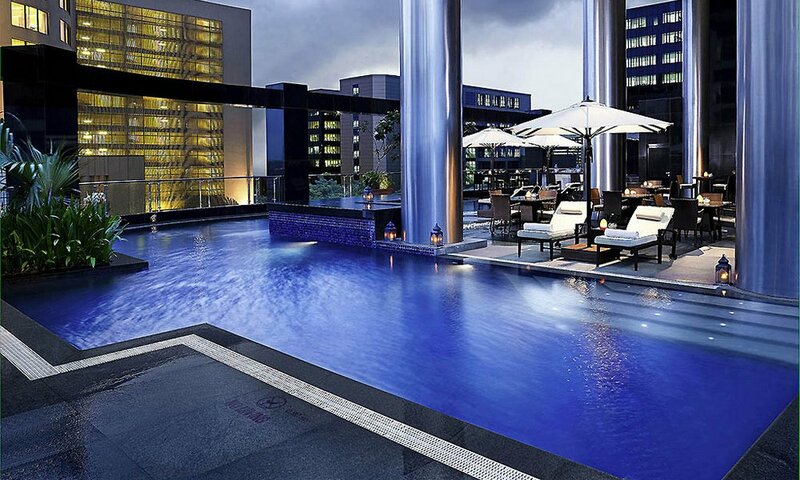 The luxurious interiors will surprise you with their opulence and comfort. 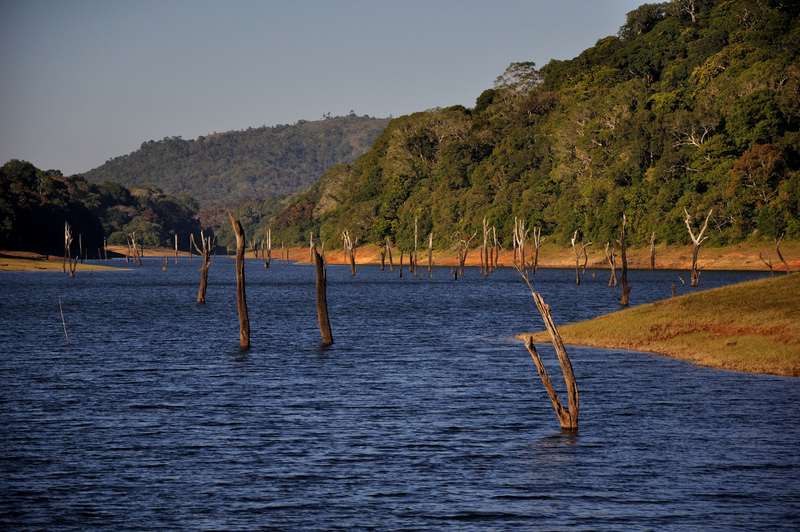 Our houseboat experience ends in the wildlife resort of Periyar. The day here is spent relaxing, surrounded by the colorful and fascinating wildlife and fauna indigenous to this region. Later in the afternoon, we will embark on another boat trip devoted to viewing the plethora of wildlife species that only come out in the late evenings and at night. The Periyar Wildlife Sanctuary, over 100 years old, is most famous for its elusive community of protected tigers and elephants. Private conveyance will return you to Chochin, where we will take an afternoon flight back to Mumbai, with an evening departure from there to the United States.